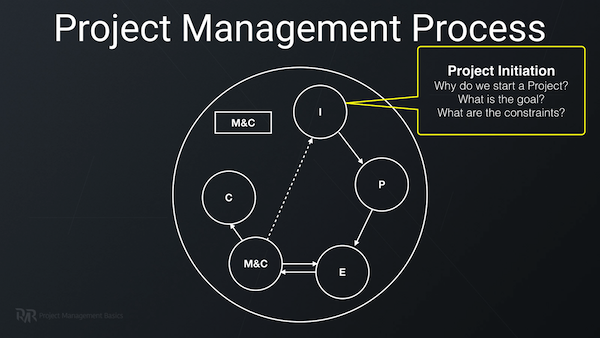 Understanding project management basics is crucial for project success. 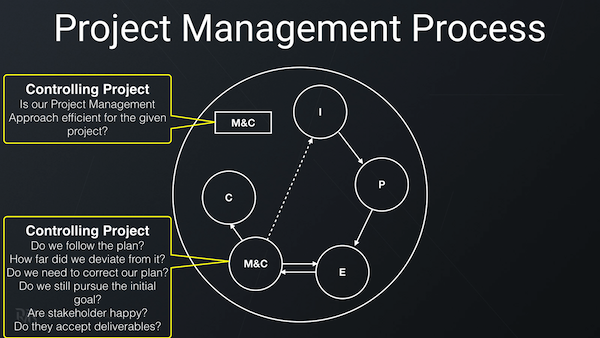 These basics provide the framework for the correct approach to project management. Here I’m not talking about PM methodologies. It’s about mindset or a very high-level approach. So, what makes management of projects different from other types of management? The first among project management basics is a goal. A clear goal is the number one factor for project success. You should select processes, tools, and techniques that will suit the needs of a project. Here is where a problem lies. Many organizations do projects. Projects are unique by definition. They have particular experience and success stories. So, they continue doing what worked for previous projects. In the end, you have a custom project management methodology. It provides average results for the majority of projects the organization does. It means it suits some projects well. While other projects suffer from its limitations. Always adapt the project management approach to the needs and goals of a given project. A project has an end. Even if it looks like years in the making. Having a deadline is a cornerstone concept for many productivity systems. You may have unlimited resources and money. But, usually, it means you need to finish a project as soon as possible. Or you have a specific date you need to meet. If you don’t have a deadline, you need to create one. From project management basics, this one is usually omitted. Project success is not a single point. It’s a range of acceptable results. 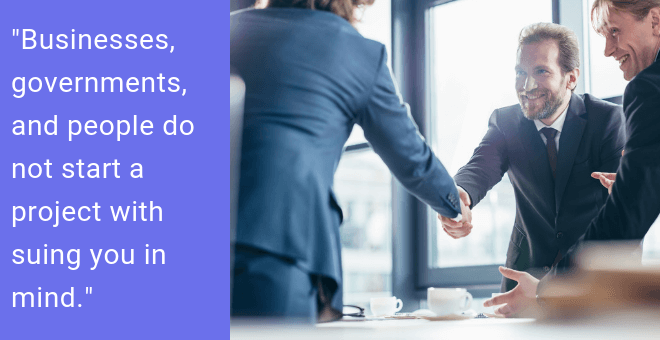 Even if you have the most strict contract signed. Therefore, building relationships is a critical aspect in project management. It may seem like project management is bureaucratic. There are Project Charters, signed Project Scope Statements, Project Management Plans, contracts, etc. It may feel like everyone’s trying to cover up the back. Businesses, governments, and people do not start a project with suing you in mind. They want to get the results. 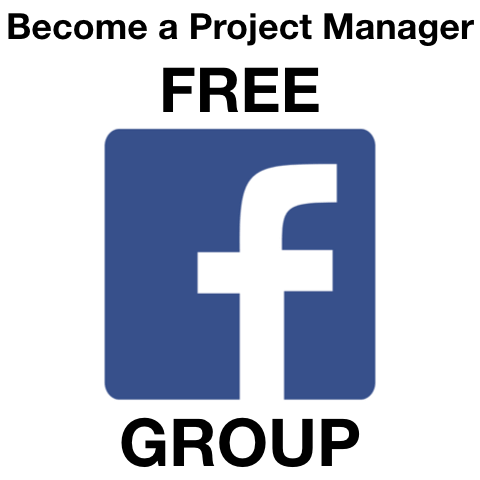 They want to achieve goals that will drive their business or cause. They do want to help you finish the project within the range of acceptable results. That is why they need you – a project manager. It’s the core of PM Basics. Someone needs to be responsible for achieving the project goal. It’s not to blame someone if something goes wrong. 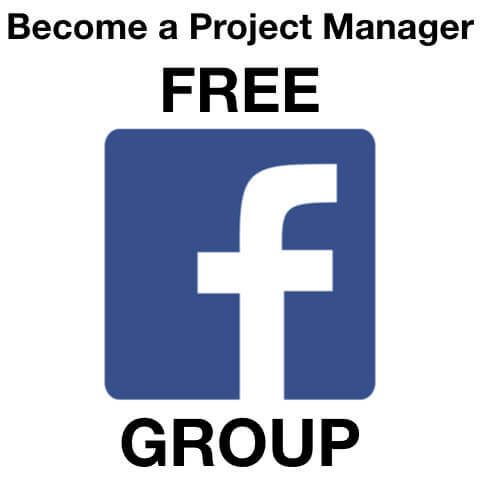 In project management, we need someone who feels ownership for the project. It should go to the same extent as the responsibility of a business owner who started the project. Or a sponsor who pays for it. So, it’s not about taking the blame. It’s all about feeling a desire to achieve the goal. 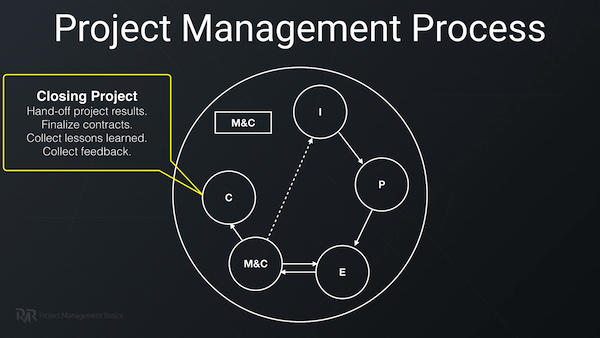 Project management process helps to enact all the concepts I described above. 1. 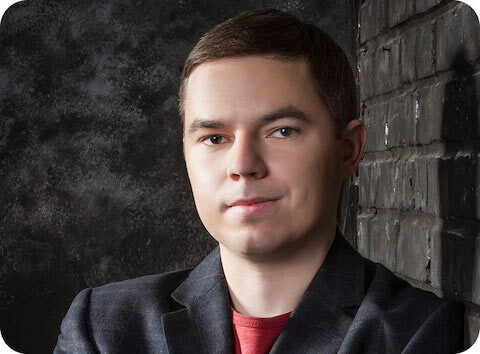 Why do You Need Project Initiation? We start a project by identifying the goal. We need to understand why someone allocates money, searches for people and resources. In the end, the one wants to achieve something. When a customer or client starts a project, he may not have a clear goal. He may not know what success looks like. He may even pursue a wrong goal. Or, on the contrary, he may try to use an incorrect approach to achieving a goal. That is why you must work with him. You must help your clients and customers identify the project goal. You need it more than they do. You bear the responsibility for the project success, remember? Do you have problems with such thinking? 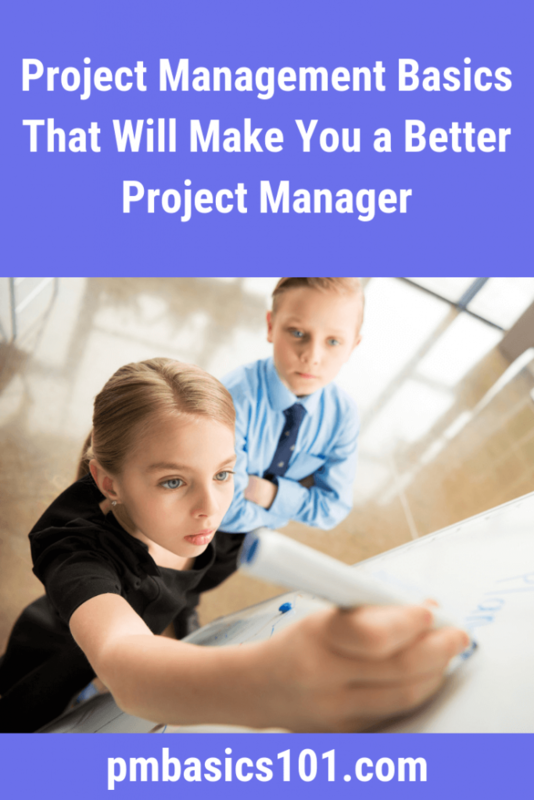 Then, you may need to consider a bit more before becoming a Project Manager. I say the project planning. Not the project plan. Project Management Plan – in its full extent – is a far from project management basics. It requires lots of knowledge and experience to be valuable. So, the Plan is not an essential aspect. The planning is a crucial thing to do. You need to think through the whole project life cycle. You need to imagine the work involved. You need to identify problems you’ll tackle. This mental simulation is the key. Do it together with a project team, and the chances for project success will skyrocket. You need to have the best version of project scope, budget, and schedule. The most accurate you and your team can produce within given constraints. Now, you compare your progress with this baselines. And now, you can state whether you progress according to the plan or not. You can set up intermediate checkpoints within baselines. This way you can break down a big project into smaller pieces. It will make it more manageable. During project planning, you need to break down a project into deliverables. Leadership and motivation are essential for keeping to the plan. 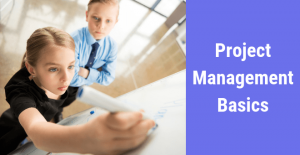 These basic concepts separate project management from other types of management. There are a lot of problems on the path to that goal. Still, there is a project manager. He or she is ultimately responsible for achieving that goal. Whenever something dramatically changes. Or something bad happens. Here you need to believe me by word. A deliverable is a tangible or intangible finished piece of project work that you need to produce to reach project objectives. Plan the work to produce them. Focus on creating deliverable one by one. For some reason, it takes years of experience to understand this simple concept. You’ll find nothing more productive than this one. In project management basics – it’s an axiom. It means it goes without saying, you should keep your team motivated. You did a good job planning the project. You identified the project scope. You came up with a realistic schedule and budget. Still, team’s motivation is the crucial factor. It helps you in following your plan and reaching project goals. It’s a part of your job to keep people motivated! 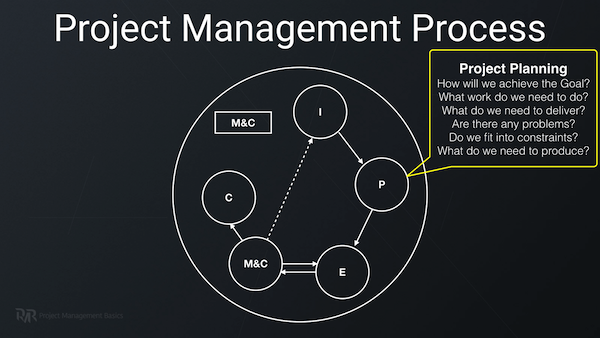 If you put everything together now, you get a simple project management framework. Now, you can control the project progress against deliverables. They are the part of your baselines. You need to track progress in all aspects of a project. Including stakeholders, communications, quality, etc. You should tie all aspects of a project to deliverables. Continuous improvement is in the heart of Project Management. Don’t neglact it. Something went well. Something wasn’t smooth. Something didn’t work at all. Now, you need to make serious changes in your project management approach. In no way, you should carry on and repeat the mistakes you already did. But, you may not consider something as a mistake until you analyze what happened. And you need to write it down. Well, it may take months while you get to the same spot where you made a mistake in the next project. Imagine that all Project Managers – at least within a company – share the lessons learned. You can learn from mistakes of dozens of other projects. You can ensure you don’t repeat them. Frankly speaking, that’s all an entry-level project manager needs to know. Later, you can enhance these concepts with different processes, tools, and techniques. You’ll find them in PMBOK® Guide and many other books on project management. You’ll see a lot of useful things in the experience of the organization you’ll work in. Besides, don’t let the shiny new approaches and methodologies distract you. It’s marketing that you see. 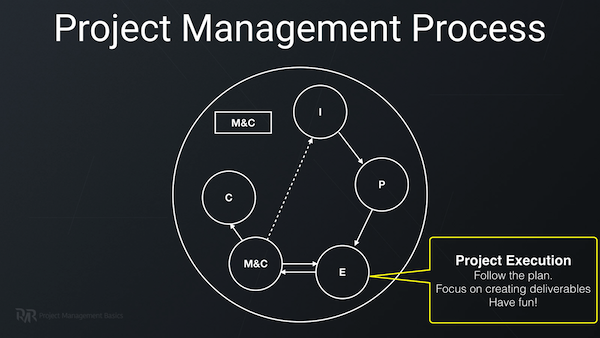 You need to keep in mind these project management basics all the time. You are welcome! I’m glad it helps. A very comprehensive list of basic tools, and a useful refresher perhaps! As you have indicated, and to use the term on everyone’s lips, this needs to be an agile working environment with a clear understanding of the aspects of your project then should remain fixed.